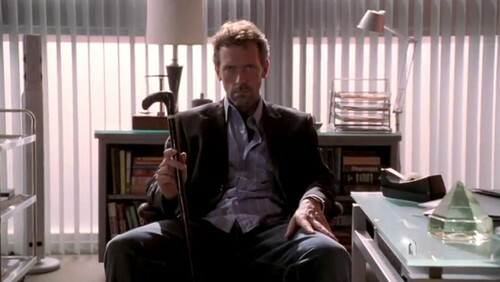 Hugh laurie-House MD. . Wallpaper and background images in the Hugh Laurie club tagged: hugh laurie actor hugh laurie housemd. This Hugh Laurie photo contains business suit, living room, living room, sitting room, front room, parlor, parlour, well dressed person, suit, pants suit, and pantsuit. There might also be parlor, parlour, drawing room, withdrawing room, and window seat.